Pet microchipping isn’t particularly a new development, but it has taken many owners a while to realize quite how revolutionary and beneficial this form of identification can be for our pets. Microchips are currently used in many different ways across many different industries. When it comes to their use in veterinary care, they act as a tamper-proof form of identification for your pet. Each microchip is loaded with a unique registration number before it is placed under your pet’s skin. This number correlates to a database entry on a secure server, which is provided by the microchip registration company. When an animal that has been lost is recovered, it can be taken to a veterinary clinic, pet shelter, pound, or similar service and scanned to see if it has a microchip. If your pet is microchipped, the radio frequency scanner, a piece of equipment that most veterinary practices have, will pick up the registration number as well as discover which provider the chip is registered under. They can then contact the agency to get the contact details of the pet’s rightful owner, reuniting the pair. Identity theft is a big concern in the modern world, and it is perfectly normal to be concerned about the safety of your personal information. Fortunately, microchipping providers invest heavily in cyber protection to ensure that your details can only be accessed by those individuals with the correct security clearances. Equally, the contact information that you provide when you register your pet can only be changed by passing strict security protocols, which helps ensure that a thief cannot re-register your pet in their name. The biggest flaw of collars with ID tags is that they can fall off or be taken off. All too often, pets that had previously been given collars are found without a scrap of identification on them. However, since a pet microchip is located under the skin and cannot be seen nor felt, it cannot be tampered with. If your pet is found, the vet clinic or shelter where she is taken will just scan her to see if she has a microchip. There is no way that the microchip can fall out and leave your pet with no identification. Since many animals look alike, it is an unfortunate fact that ownership disputes more common than expected. This is especially the case if your animal is a people person and shows no real preference towards you as her owner. 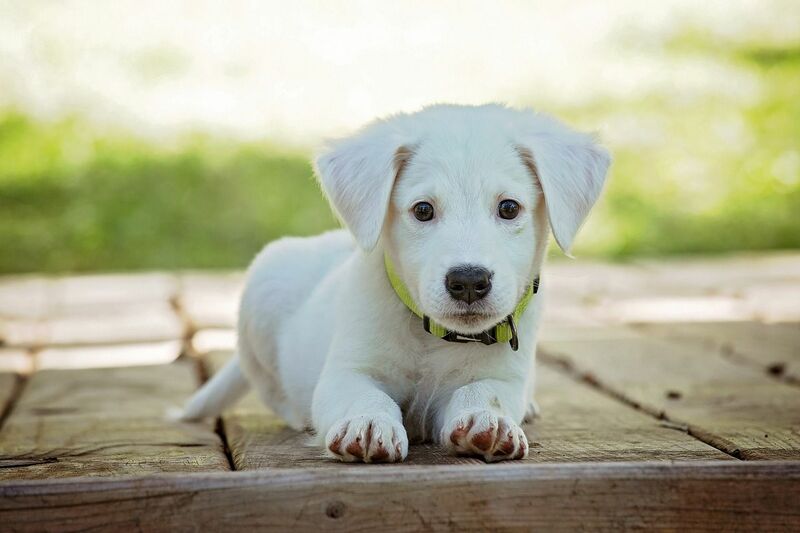 Although photographs of your pet may go some way to proving your ownership, the only indisputable evidence is a pet microchip that has you registered as the rightful owner. Statistics show that the number of pet thefts every year is rising, driven by the popularity of and value placed on certain breeds. However, while a tag and collar can be amended with someone else’s information, a microchip cannot without passing strict security checks. This means that it can be harder for people to trade in stolen animals, and those owners who advertise the fact that their pets are microchipped may be able to deter thieves altogether. It is a heart-breaking but unfortunate fact that many animals pass away before they can be reunited with their owner. This if often the case if your pet has run away and accidentally becomes injured, such as falling and becoming trapped somewhere or being hit by a car. As devastating as this scenario is, if your dead pet is recovered, at least her body can be returned to you, so that you can choose whether you wish for her to be buried or cremated. It also provides that all-important closure that owners need so that they can have time to grieve for their beloved animal. ​​​​​​​Microchipping is a straightforward, inexpensive procedure that helps to improve the safety of your pet and can proven invaluable, should you ever become unwillingly separated. If you would like to learn more about the procedure or benefits of pet microchipping, our knowledgeable and reassuring veterinary team would be happy to assist you. Call Chaparral Veterinary Medical Center today at 480-595-8600 to learn about our microchipping services.